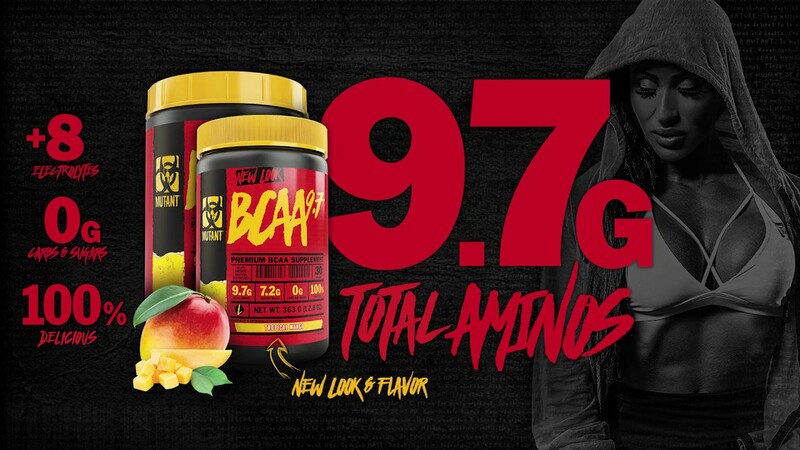 MUTANT BCAA 9.7 delivers 9.7 grams of amino acids in just one concentrated scoop. Our BCAAs are in the preferred 2:1:1 ratio and then instantized for superior solubility; with added Micronized Amino Support Stack; and finally magnesium fortified to help contribute to protein synthesis. MUTANT BCAAs beyond just normal BCAAs!